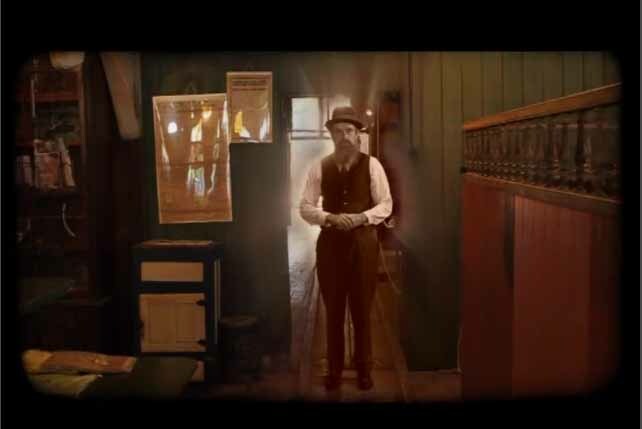 New media artist David Hodges has used the Collective Insites project to develop a new interpretive resource for the National Trust property, Brennan and Geraghty’s Store, donating many hours, his artistic talents and his technical expertise at a minute fraction of the real cost. The final result, an interactive DVD of short video clips telling the story of significant items from the collection will be unveiled at the opening of the exhibition and donated by David to the National Trust. 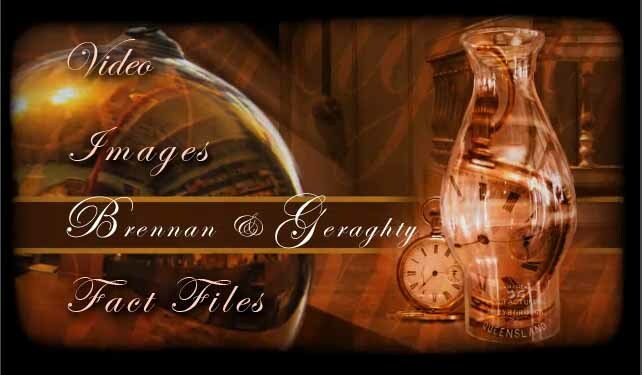 David talks about his work with Brennan and Geraghty’s Store below. “The project has been a collaborative process between Ken Brooks and myself. 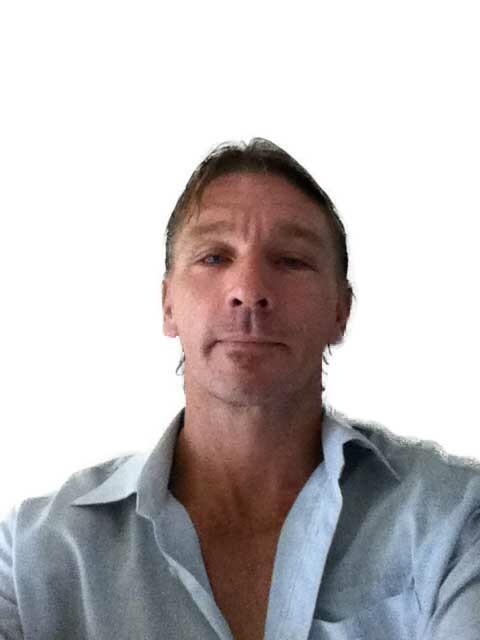 Ken’s involvement has been providing input into every stage of the project, passing ideas on the items being displayed, the interface design, acting in the production video and providing feedback at the stage meetings. My involvement has been vast across a number of areas in the screen and media field. 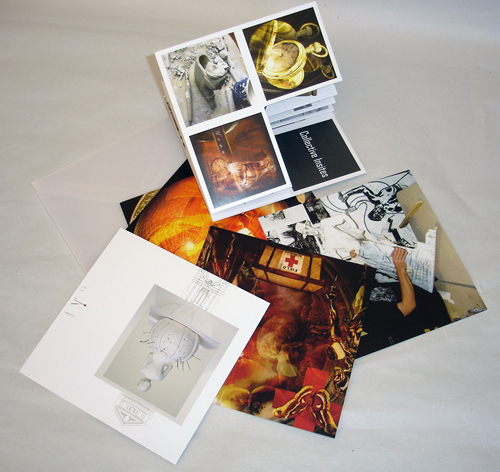 The interface concepts were drawn before the digital version was created to save time. A test video was shot and modified for proof of concept. These processes allow you to get a feel for the production inspiring ideas, identifying pitfalls and highlighting areas of improvement. Working with digital media has it draw backs as well as its benefits. Systems are software driven and to complete this project, improvements had to be made to the workstation I currently use. Software crashes and files can become corrupt; this is a standard in the digital media field so professionals save versions of work over and over along with automated system backups on a daily and weekly basis. All of these processes add to the space taken on the hard drives in the system. The work represents around 300 hours of work that has been completed over two and a half months. That, combined with my main job meant a seven day week for the entirety of the project (I am looking forward to a day off). The process mentioned has created over 200 gigabytes of information contained in 19,282 files. 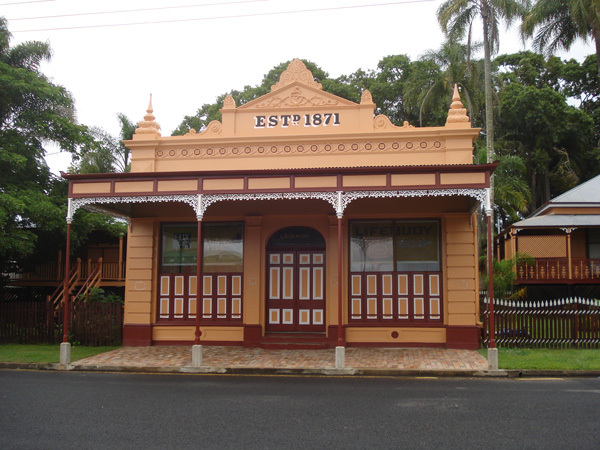 As his part of the Collective Insites project multimedia artist David Hodges will be focusing his attention on the historic Brennan and Gerhaghty’s store in Maryborough, Queensland. It’s a surprising combination, an artist working with the cutting edge of new technologies and a store that time forgot. Brennan and Gerhaghty’s was a family operated store from 1871-1972. Today the store is a National Trust property and a significant remnant of our past. The Trust acquired the shop with all of the contents which are now displayed on the shelves. 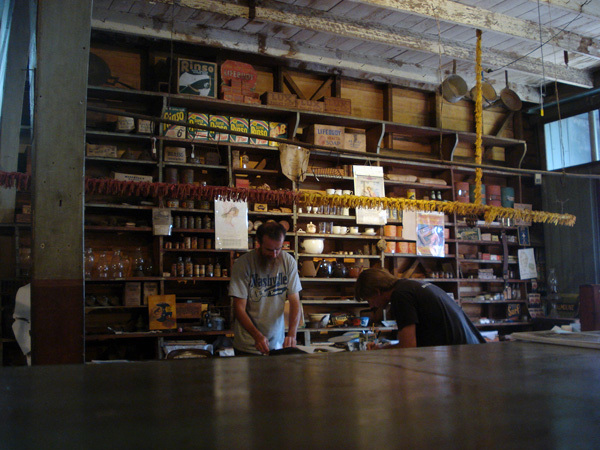 The interior is very intact and is typical of many all purpose stores that were once located throughout Queensland. Contents range from unsold stock from the 1890’s to 1920’s advertising material. 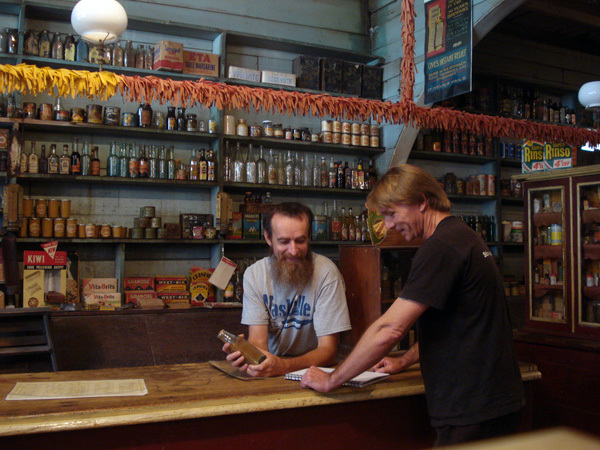 Visiting Brennan and Gerhaghty’s is like taking a step back in time. The patina and colours, the pace of the experience , and the advertising material all add to the experience of being in a place that time forgot. David Hodges started in the commercial art industry air brushing motor bike tanks in the early eighties. He changed mediums frequently and discovered computer drawing and air brushing techniques in the late nineties. He went on to study multimedia at QANTM and now teaches at Wide Bay TAFE and has undertaken a number of major projects and commissions. David has developed techniques and processes that secure specialized work in the industry, so it is exciting to have him as part of the Collective Insites project which matches artists with museums in Maryborough. 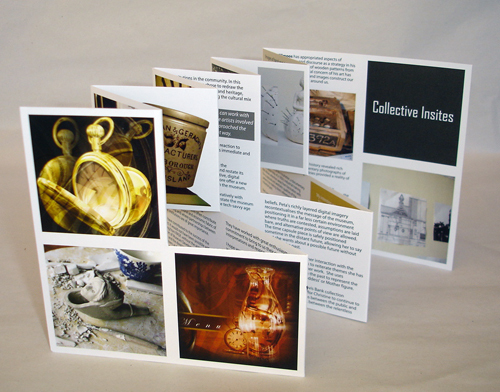 Collective Insites will be on show at Gatakers Artspace in Maryborough from May 6th.